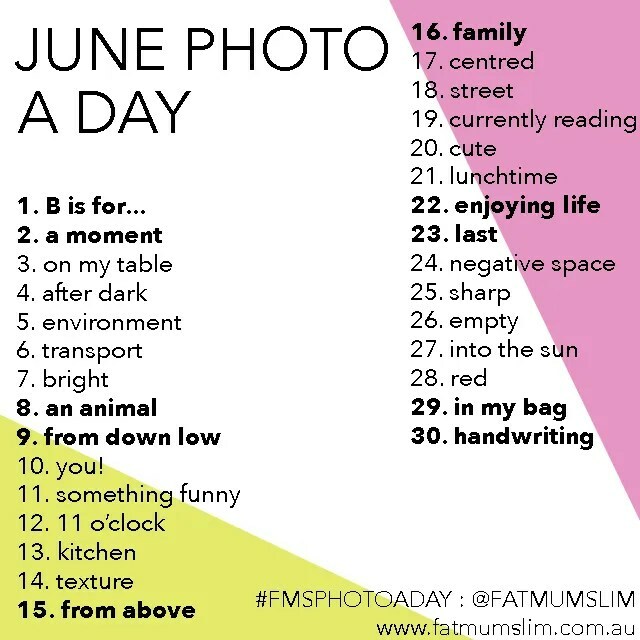 In an attempt to revive the blog,I have decided to do this month’s FMS Photo challenge..and I have joined up with an awesome group of bloggers,so hopefully,that will keep me accountable. I really need to blog more ..seriously,feels like an important part of my day is missing without my bloggy pals and bloggy interactions. 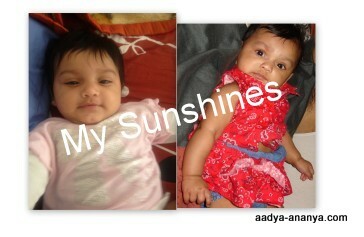 B is for Babies…And mine are my life,as the regulars will know..:) They are the reason,I wake up day after day,they are the reason,I strive to make my each day,perfect..each today,better than each yesterday.They inspire me,they drive me nuts..they bring out the tigress in me..they are my strength,my will,my soul,my everything… and SD will agree with me,on every single point..
Next Post Day 2-A Moment..
haha yes,we are still at it..the girls,shush us now!LOL! I take it the blog is named after your babies? How old are they? hahaha.. yes,I hear its quite common..:P How old is your little one?